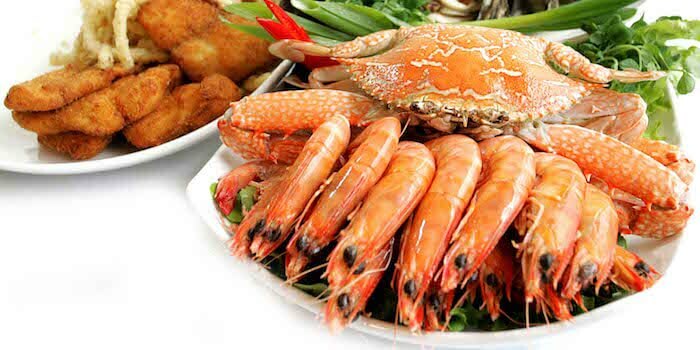 Gout is often called the affliction of the rich, those with access to fancy foods like meats, seafood, etc. However is it true that a high purine diet causes gout? Scroll down to find out what really causes you to have excess uric acid (which leads to gout). And more importantly, what you can do about it! Gout is a type of arthritis characterised by painful, stiff and inflamed joints due to excess uric acid in your body. These excess uric acid accumulates in certain areas of your body and crystallises into needle-sharp crystals. This in turn causes inflammation, swelling and excruciating pain. Essentially, gout signals a breakdown in your body’s metabolic process that controls the level of uric acid in your blood. It can happen in any joint in your body, however it most commonly occurs in your big toe. 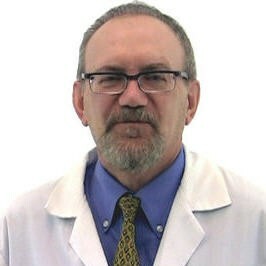 Truth about uric acid and high purine diets..
Gout has long been associated with meat intake. And there’s actually a reasonable explanation of why eating meat could make your gout worse. Meat – especially organ meats and seafood – contains purines, chemical compounds that are broken down into uric acid in your body. So eating more purine-rich food means more uric acid which means more gout…right? Only 1/3 of your body’s uric acid comes from what you eat (i.e. dietary purines). The majority of uric acid comes from purine that your body produces. So even if you cut out all sources dietary purines, the bulk of your body comes from somewhere else. When you eat more protein, your body actually reacts by excreting more uric acid from your kidneys. Thereby decreasing the level of uric acid in your blood. Study has shown that excess uric acid (hyperurecemia) is most commonly the result of relative urate underexcretion. Which means you body’s uric acid levels will only rise if you can’t excrete the uric acid that you produce. What are the REAL dietary culprits behind excess uric acid and gout? 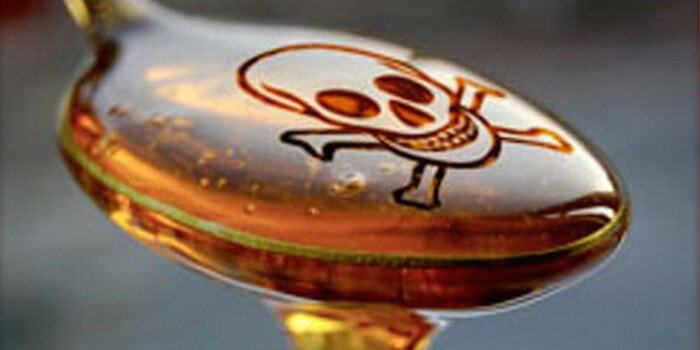 So how does consuming fructose raise uric acid in your body? Similar to purines, fructose increases your body’s production of uric acid. However it differs by also doing something else, it reduces your body’s excretion of uric acid. More detailed explanation: Fructose accelerates the breakdown of a molecule known as ATP. ATP which stands for adenosine triphosphate is your body’s primary source of energy for cellular reactions and it is loaded with purines! This leads to an increase in formation of uric acid in your body. Additionally, fructose also stimulates the synthesis of purines directly. And at the same time, it reduces your kidney’s excretion of uric acid because the metabolism of fructose in your body produces lactic acid. Alcohol consumption causes elevated uric acid levels via the same mechanisms as fructose. It both increases uric acid production in your body and reduces your renal excretion of uric acid. Certain alcohols like beer has an even greater effect on uric acid levels due to its purine content in addition to above. So what should and can you do? Another thing to eliminate from your diet is soft drinks. This is because they’re usually loaded with sweeteners (either natural or artificial). Alcohol has a similar effect on your uric acid levels as fructose. Therefore in order to get your uric acid levels down, it’s best to limit (or even better yet, eliminate) alcohol from your diet. Research has shown that being overweight increases your risk of elevated uric acid and gout. If you’re not already doing it, incorporate regular exercise to help maintain a healthy weight and improve your health. Truth is, you should exercise regularly whether you have gout or not. Do try taking some fresh, organic cherries. They are rich in anthocyanins and bioflavonoids. These 2 compounds help to slow down certain enzymes and thus relieves and prevents you from gout. Besides, cherries are also loaded with antioxidants to help your body fight off free radicals and oxidative stress! 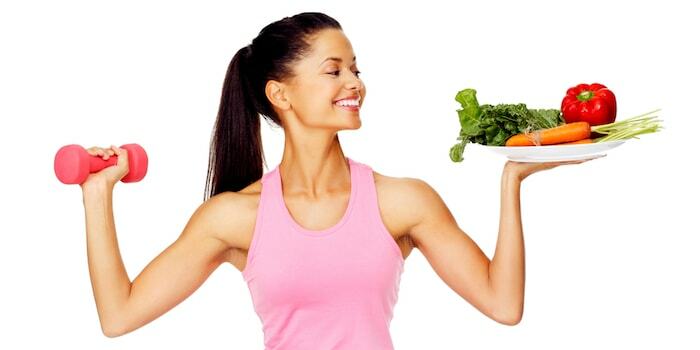 Did you know: Besides water, Glutathione (GSH) is your body’s most important detoxifying agent! Your body needs it for the detoxification of uric and lactic acid from your cells. That’t not all, it also helps with detoxification of foreign pollutants and carcinogens. When toxins (particularly uric acid) accumulate in your body, they result in free radicals and oxidative stress to your cells. Additionally, GSH also helps enhance your body’s detoxification of uric acid! 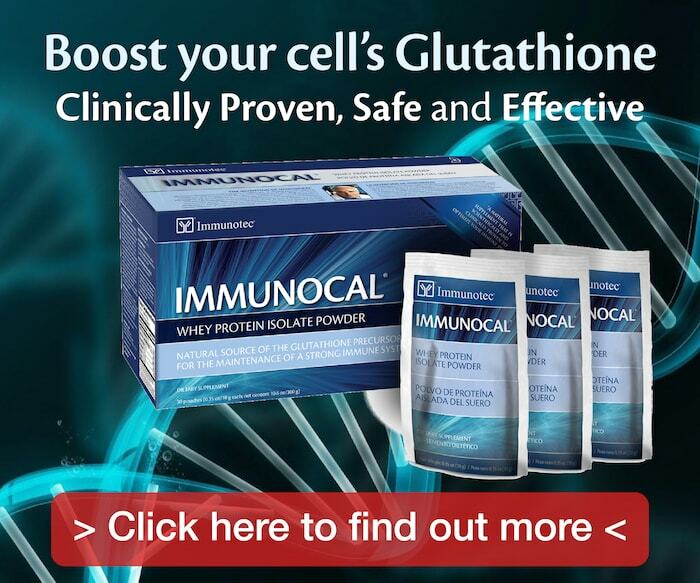 Glutathione must be made within you cells! This is because GSH cannot be transported into your cells in a supplement or ‘pill’ form. 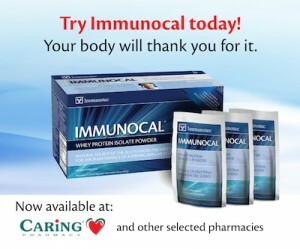 And that’s where Immunocal comes in. 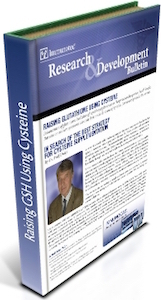 It provides your cells with bonded cysteine– the missing ingredient in your diet that your body needs to manufacture its own glutathione (GSH). ← So is soy actually good or bad for you?